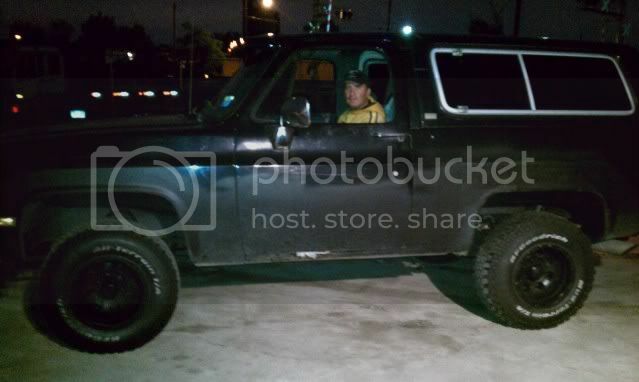 I have 89 a Chevy silverado blazer. I purchased this truck for 1600. 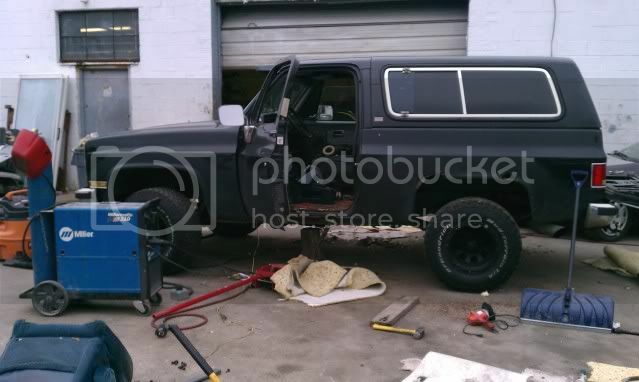 I wanted to restored my self and have a sick truck, since I was working in a body shop . Motor and transmission work perfect. No issues with it. The only problem is the sheet metal such as floors, rocker panels and quarter panel. The frame chasi is in good, rust free condition . Is missing the rear seat, and it has miss match front seats. Rear window regulator is missing as well. I lost it . The only reason why I have to sell it is because the shop closed down and we are getting kick out. I don't have a place to park it in my house .